CityMouse - See you in Austin at the USBLN Conference! See you in Austin at the USBLN Conference! 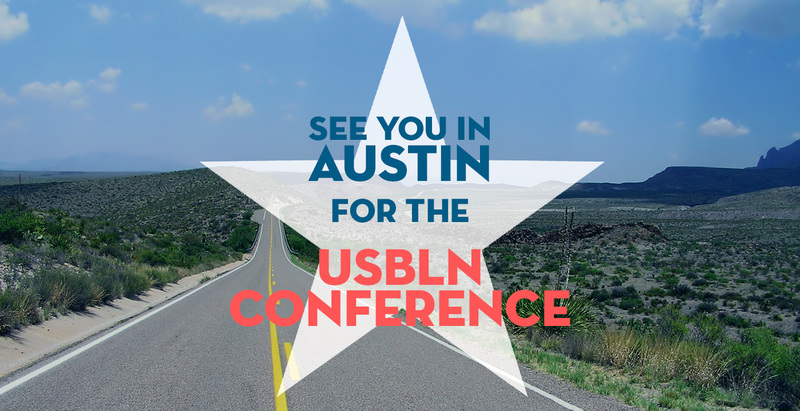 CityMouse will be a proud speaker at this year’s USBLN Conference, live from Austin, Texas. We will be discussing the idea of full accessibility in web design, and how CityMouse is helping to bring access to people like never before. We will be touching on Cognitive Design and the role it plays in our quickly evolving technological world. CityMouse will also proudly be discussing some exclusive ideas and innovations that we are busy working on to address these issues. The entire conference kicks off on September 26th until October 1st. We hope to see you there!